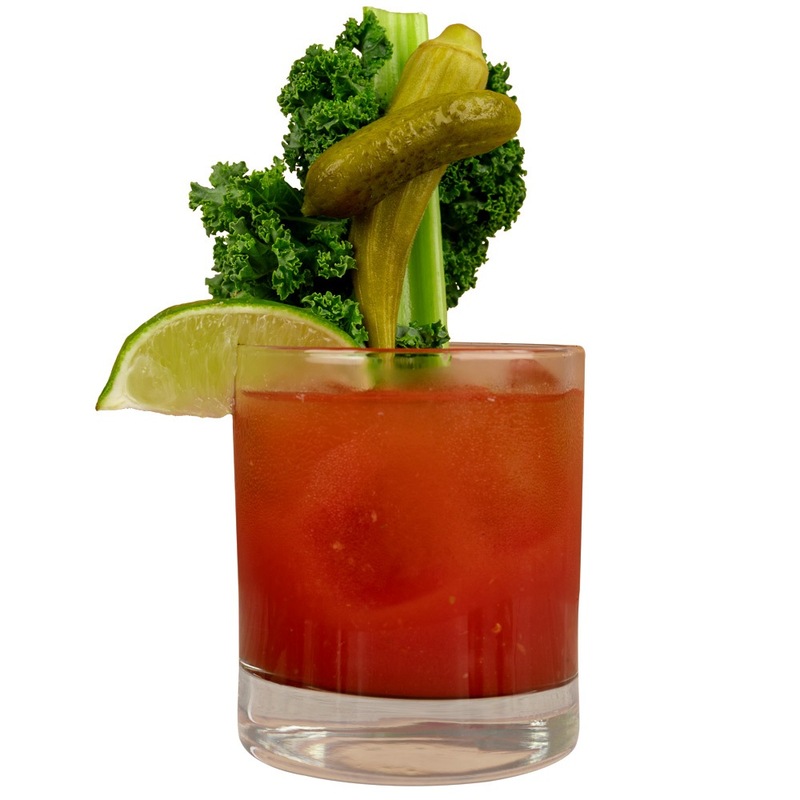 Combine 360 Vodka, Tomato juice, Worcestershire sauce, Tabasco with 1 cup of ice cubes. Salt and Pepper to taste. Shake Mixture and strain to a glass and add ice as needed. Garnish with celery stick. 40% ALC./VOL. | VODKA DISTILLED FROM AMERICAN GRAIN. 360 Vodka takes the protection and proper use of your personal information seriously. We respect your privacy, and take great care to safeguard information in our possession. Your preferences for use of your information are our highest priority. 360 Vodka does not share customer information (including e-mail addresses) unless it is necessary to provide you with 360 Vodka products or services, or we are legally required to do so. 360 Vodka is happy to provide further details of our privacy policies. For more information, please contact us. 2.) We reserve the right to audit our suppliers operations to ensure compliance with the Act. Currently, audits are not regularly performed by the company or an independent third party. 3.) Our purchase orders and supplier contracts will now contain an express representation that each supplier will comply fully with all applicable laws prohibiting human trafficking and slavery and that any violation of such laws are cause for immediate termination of our contracts and orders. We will terminate our contract with any supplier found to be in violation with our policy on human trafficking and slavery.